Chance The Rapper and Kenan Thompson featured in a hilarious 'Jingle Barack' sketch on SNL. 13. 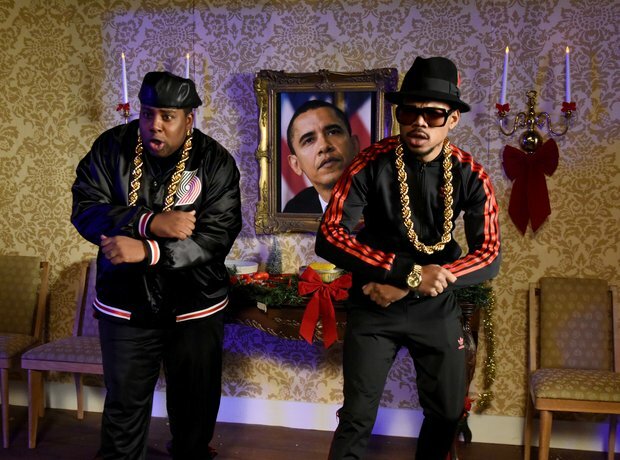 Chance The Rapper and Kenan Thompson featured in a hilarious 'Jingle Barack' sketch on SNL.